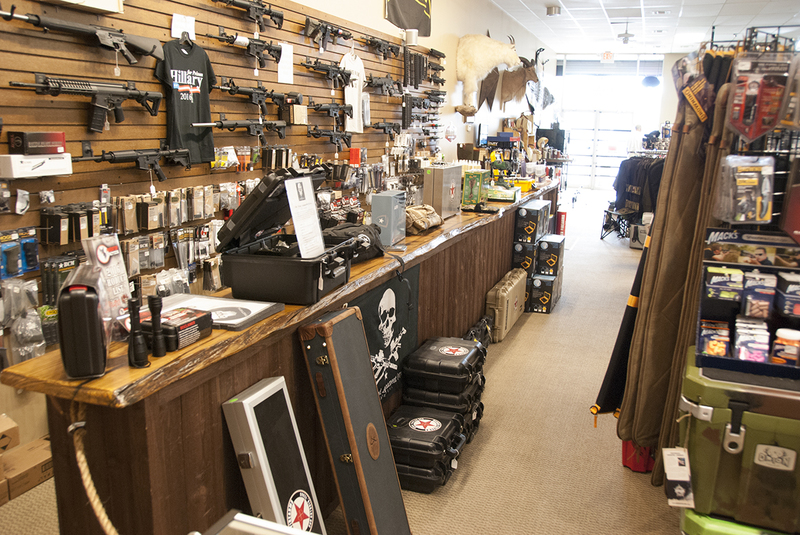 Welcome to Ranger Firearms, where we focus on you! 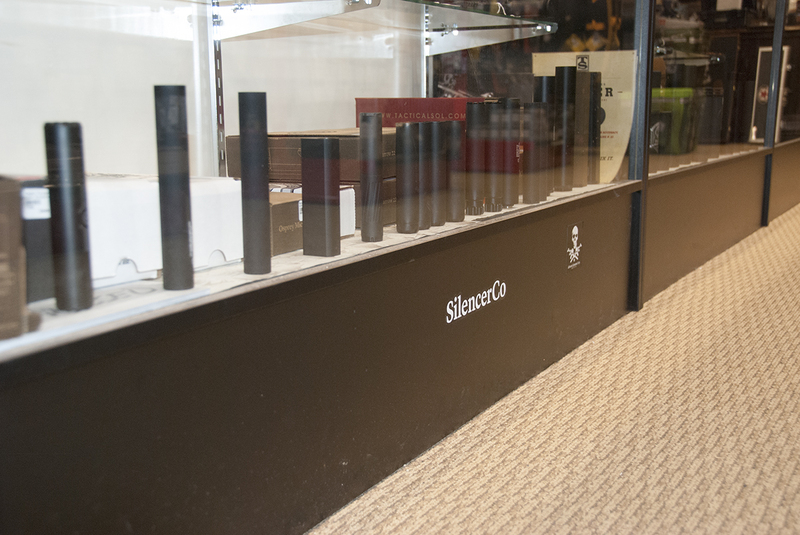 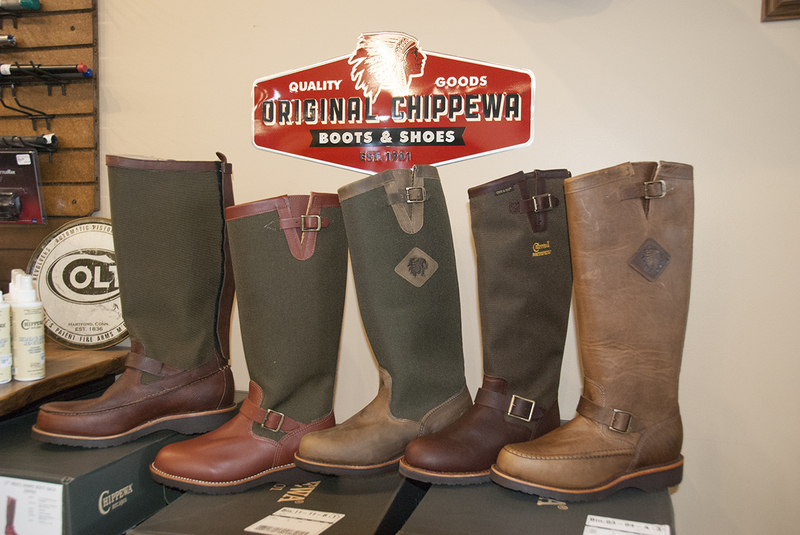 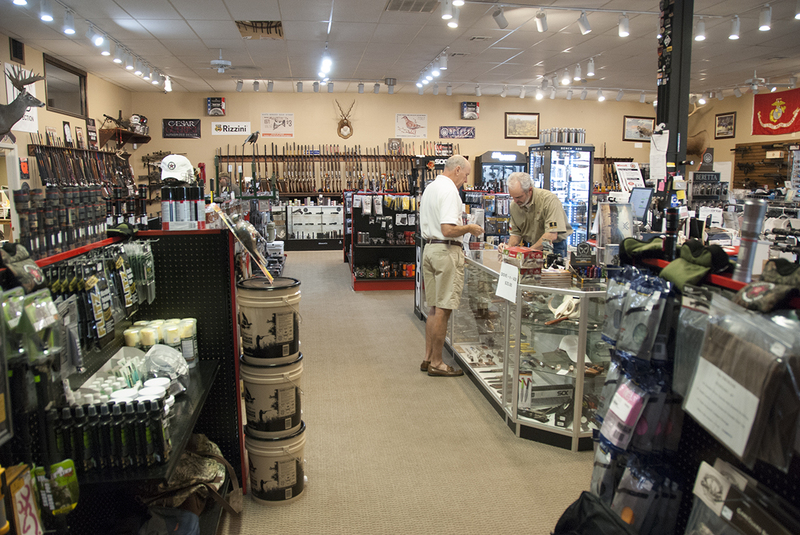 We are a full-service, locally owned brick-and-mortar store that opened in 2014. 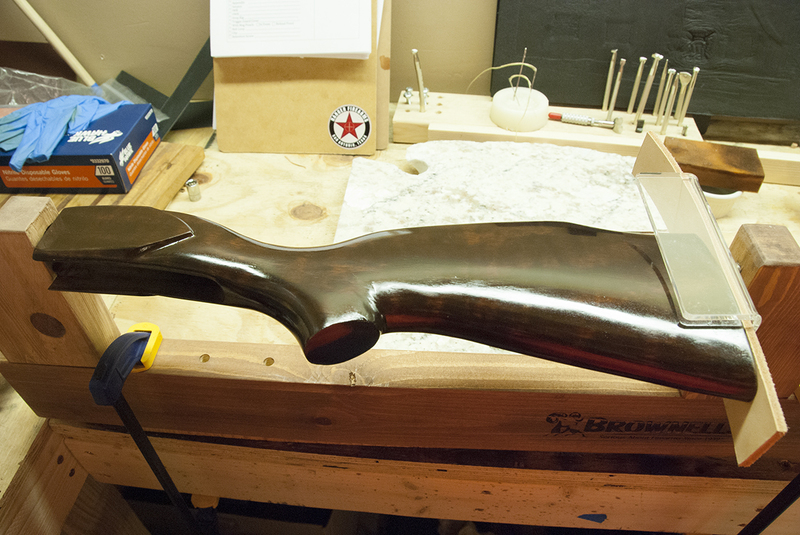 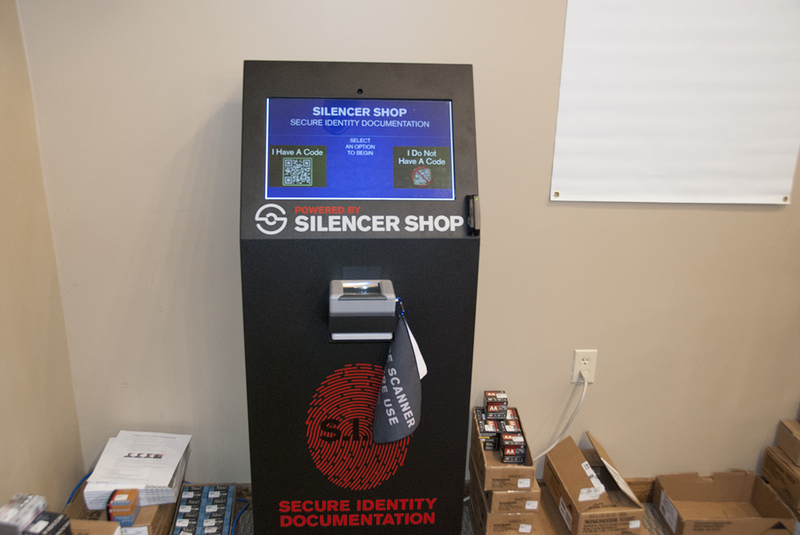 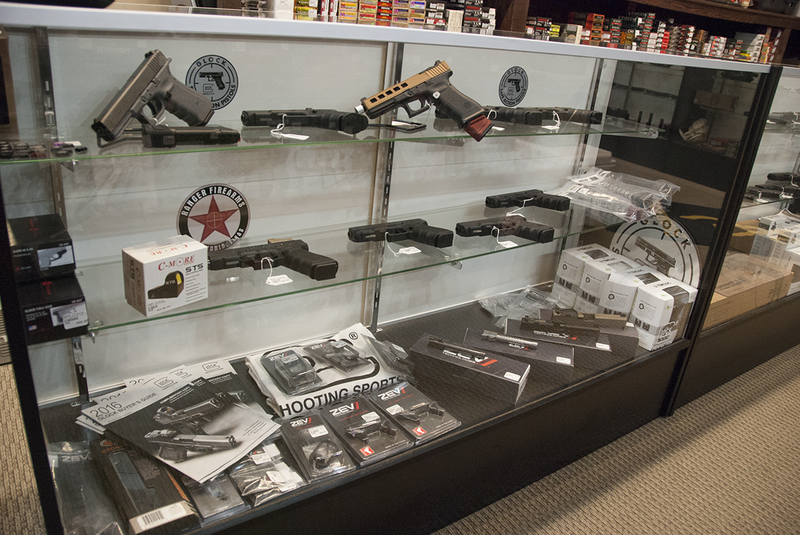 At Ranger Firearms we strive to provide you with exceptional, face-to-face customer service. 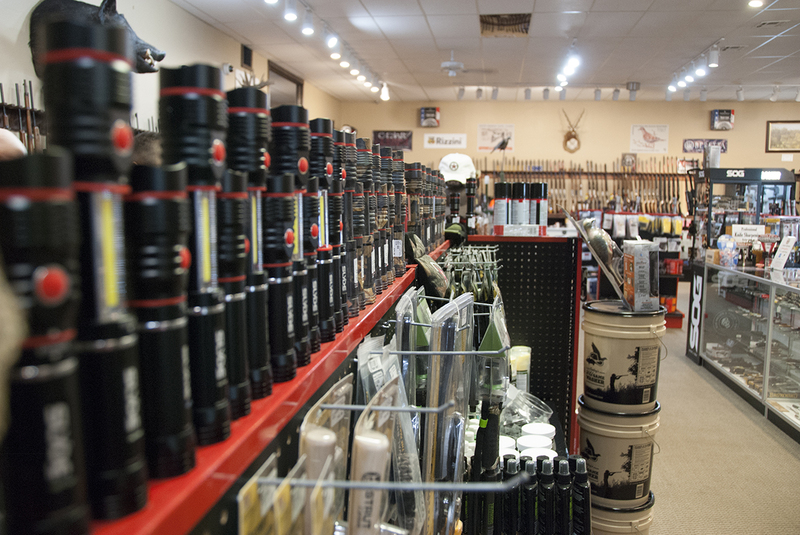 We carry excellent products and offer a wide variety of choices for all budgets. 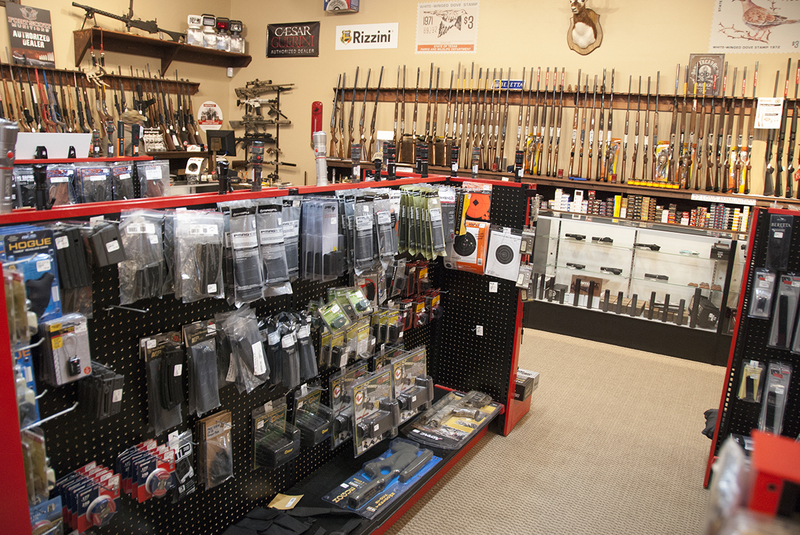 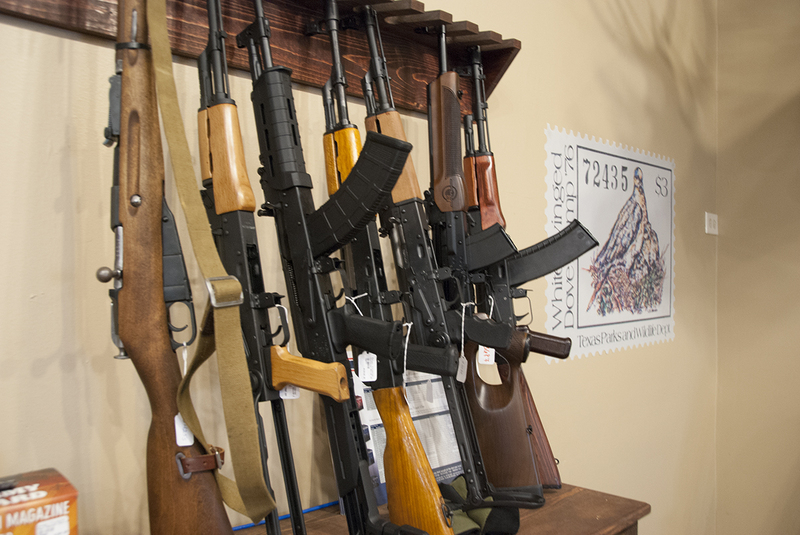 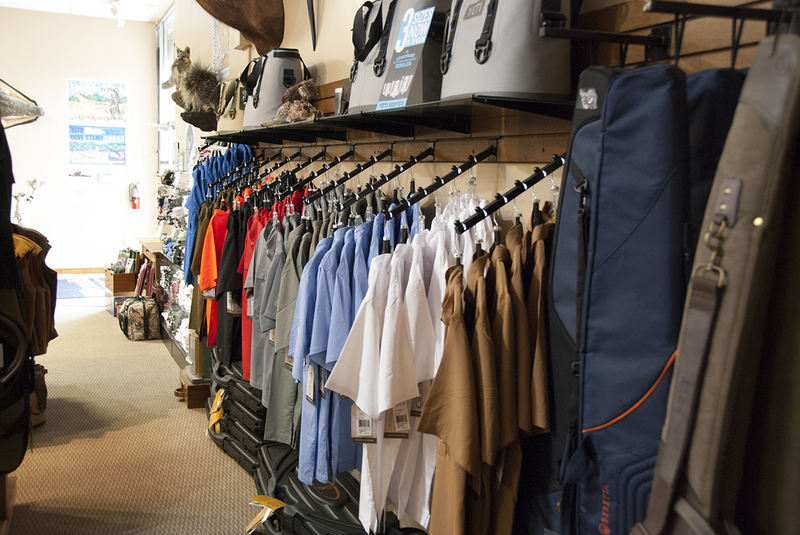 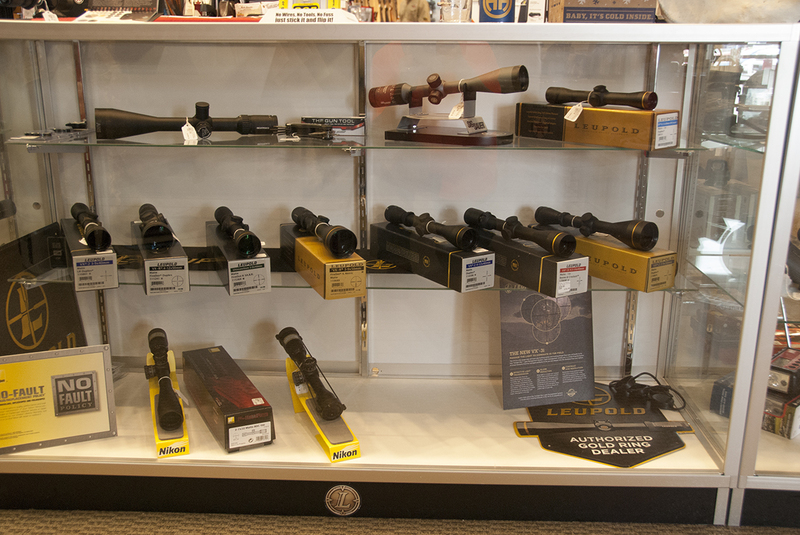 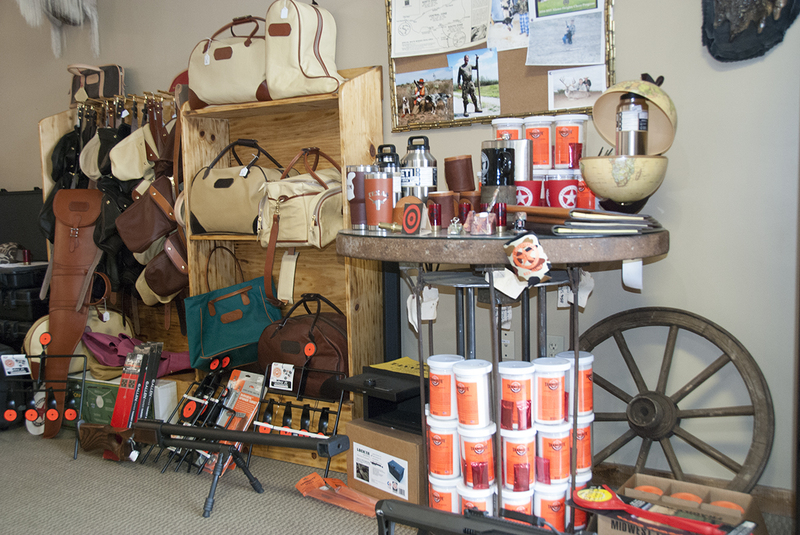 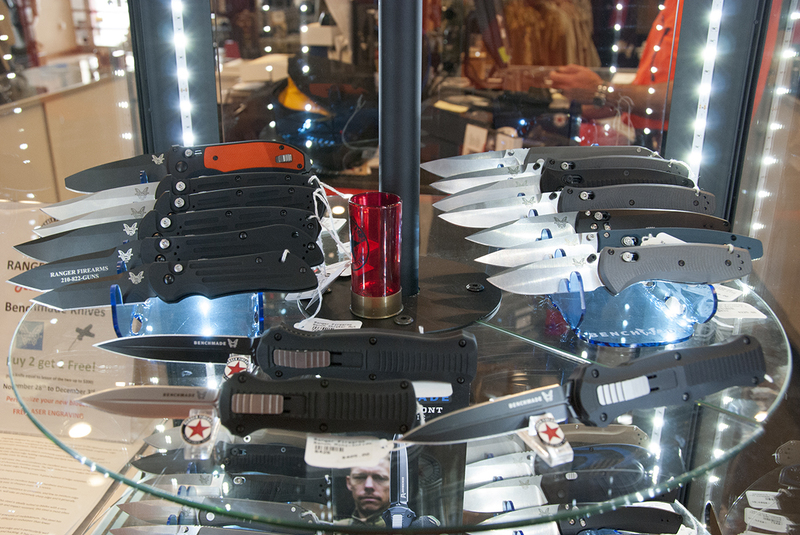 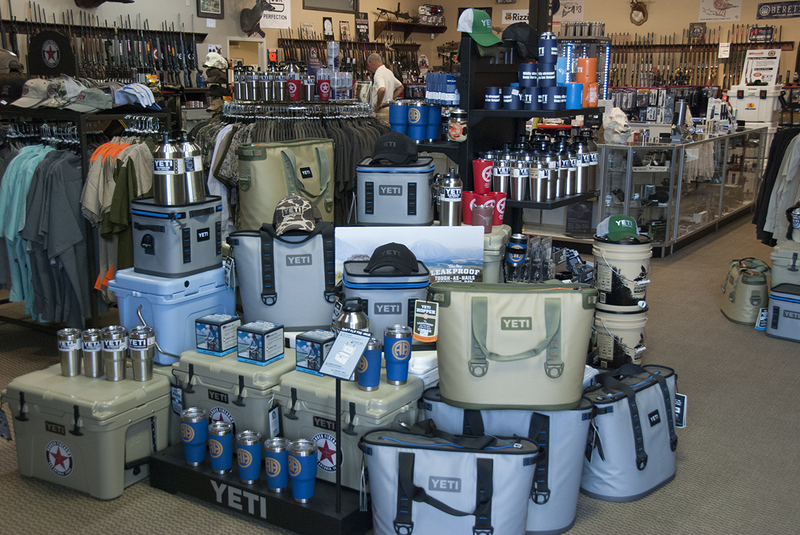 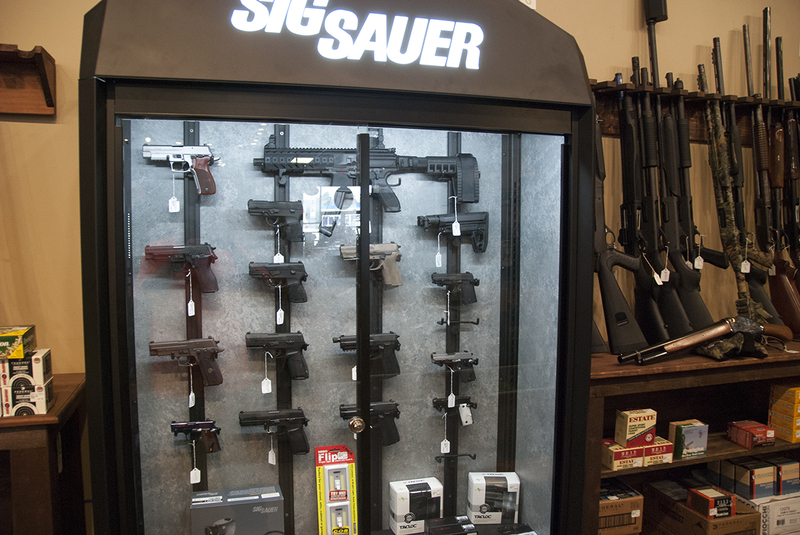 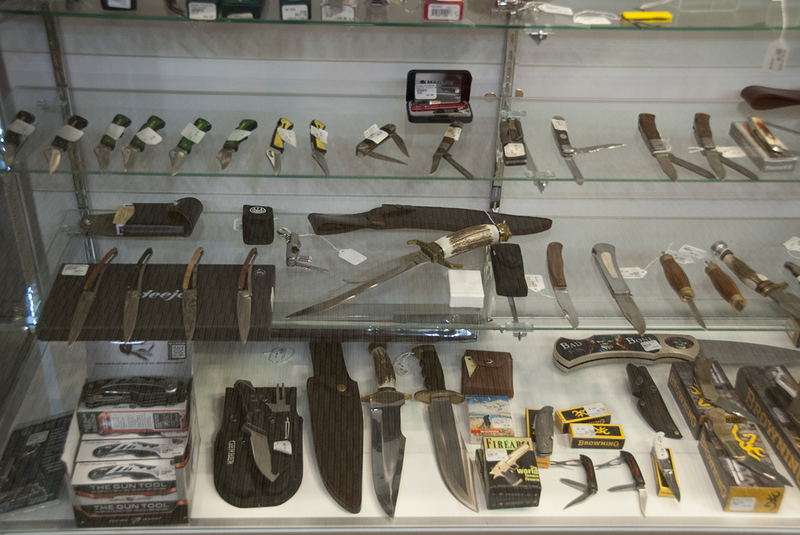 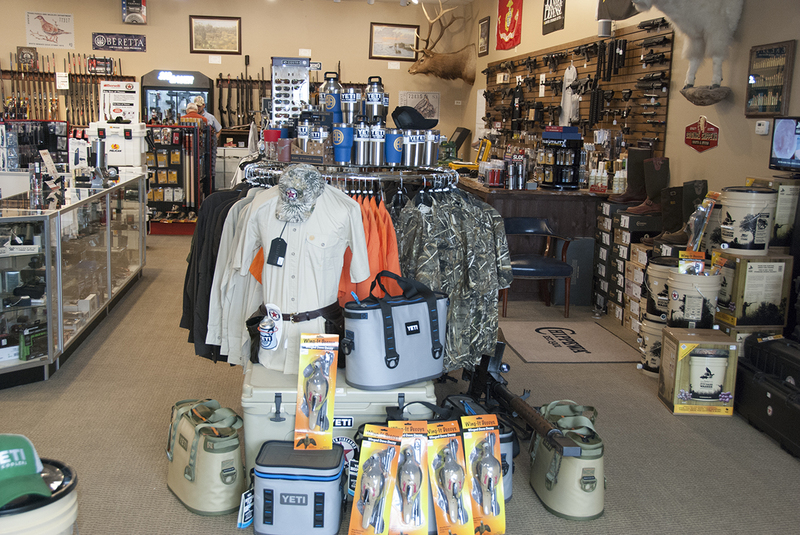 Whether you're looking for firearms, shooting or cleaning supplies, accessories, knives, lights, clothing, or outdoor equipment, we have experienced, knowledgeable associates ready to help you find the right product for you. 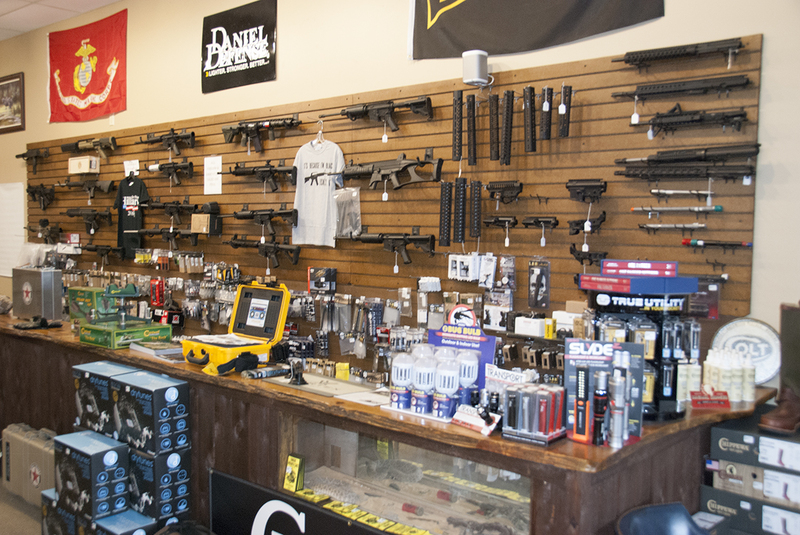 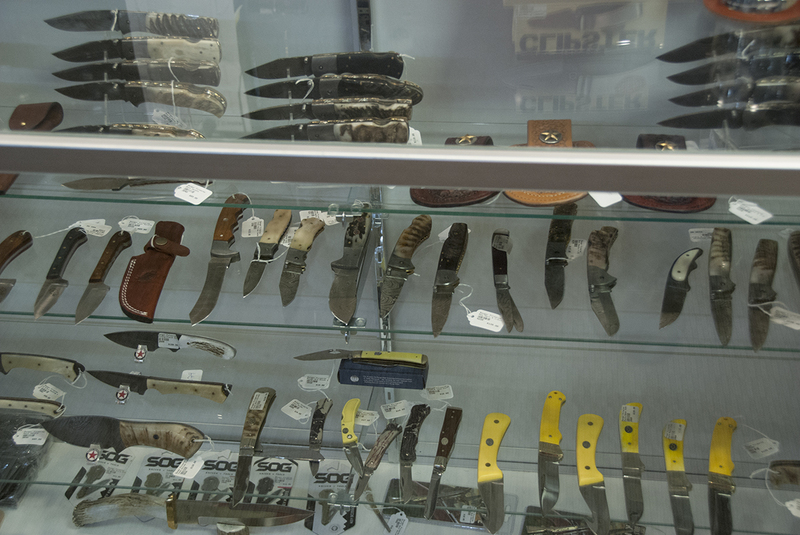 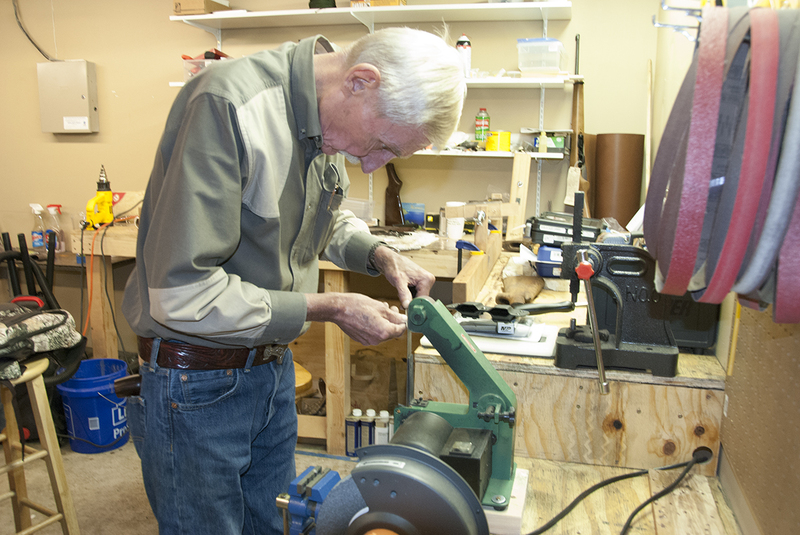 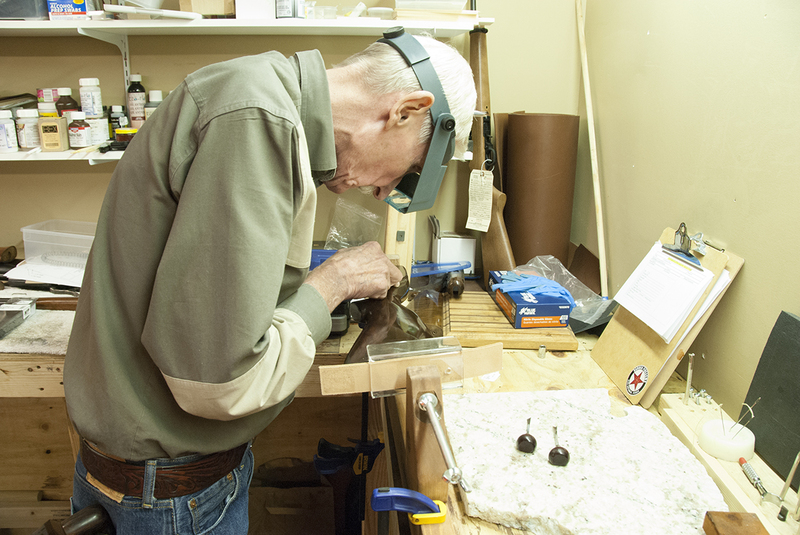 We also offer custom made holsters, knife sharpening, coating and engraving, Class 3 item purchasing assistance, gift certificates, gunsmithing, License to Carry class arrangements, layaways, transfers, hunting licenses and other services. 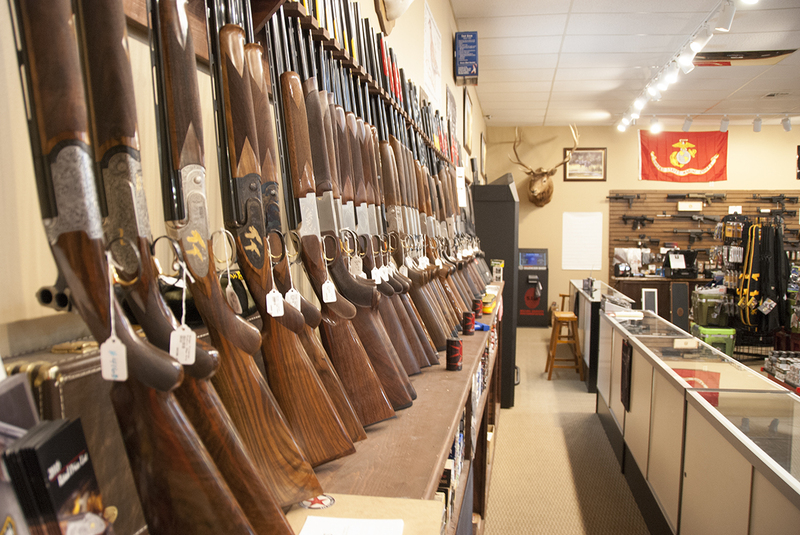 Our priority is always the customer in our store. 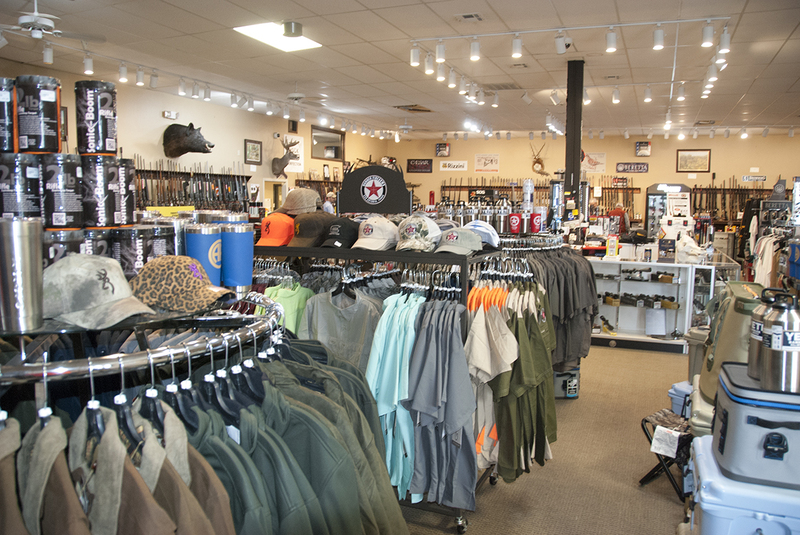 Therefore, if you see something that catches your eye featured on this site, we invite you to come into our store and speak with our friendly sales staff about that product. 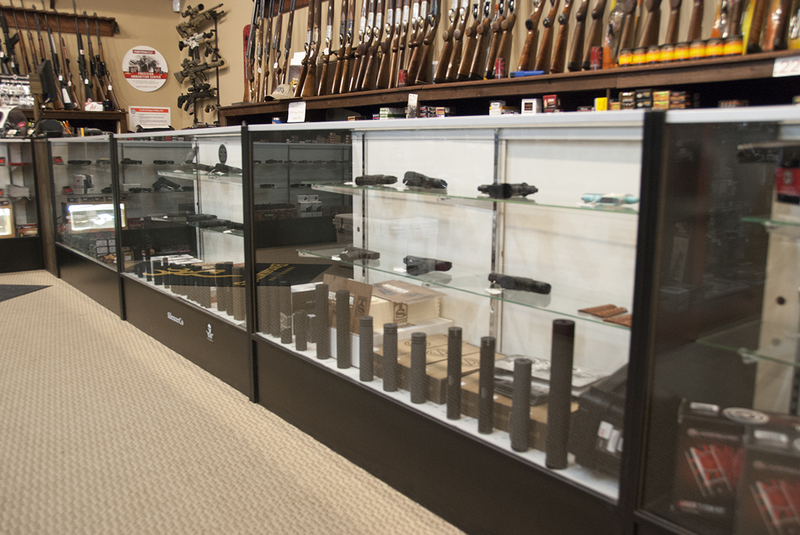 We have an experienced and professional staff ready to help answer questions. 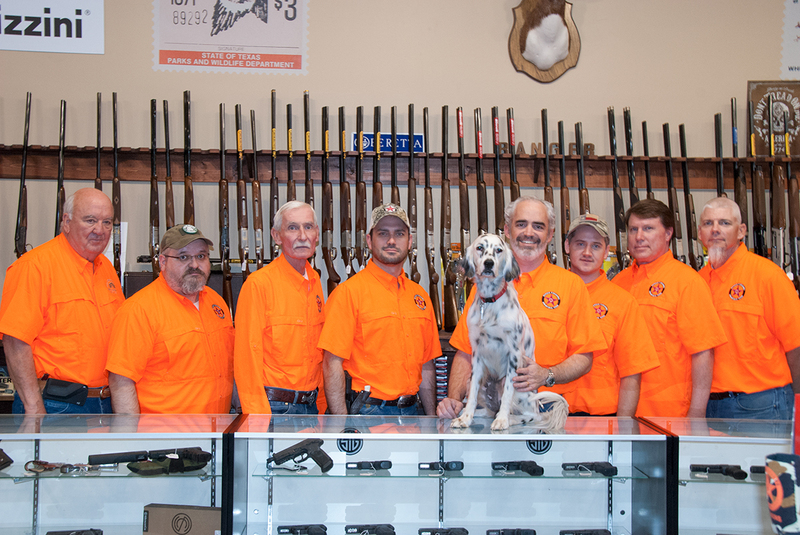 All of our employees bring their individual expertise to form a complete, full-service team. 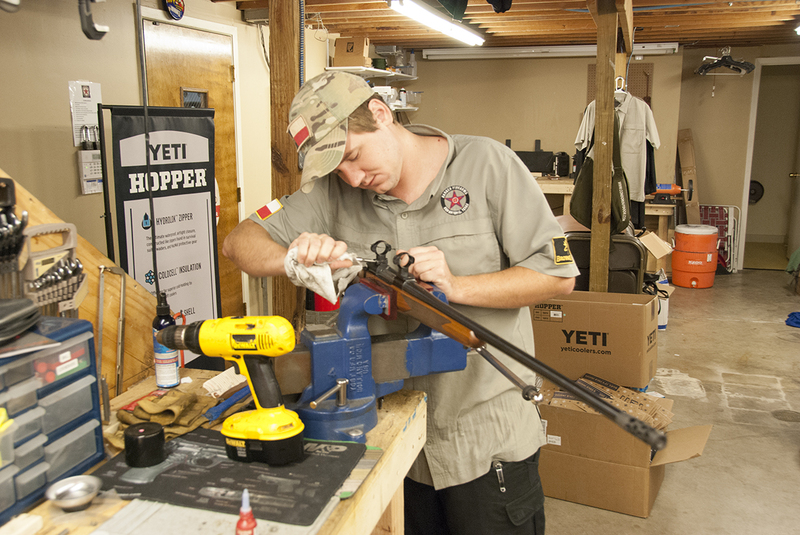 Ranger Firearms proudly employees veterans. 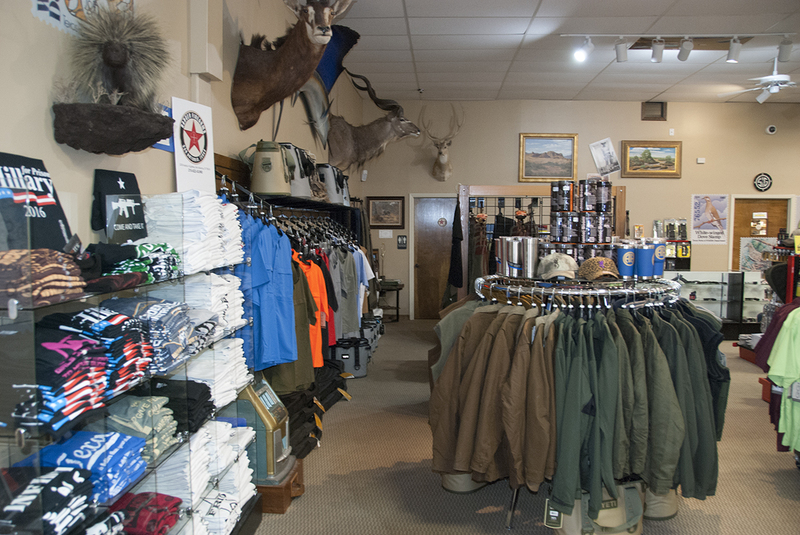 Come visit us or feel free to shop in our online store.